There’s no rule that says learning shouldn’t be fun, or that playing can’t be valuable. 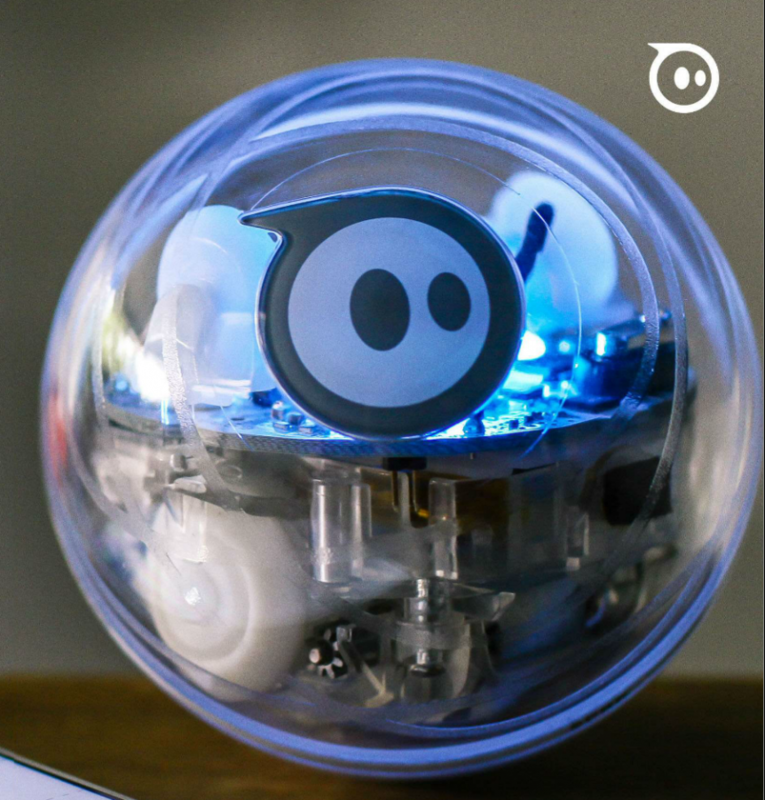 If there is, that is why Sphero created SPRK Edition to break it. 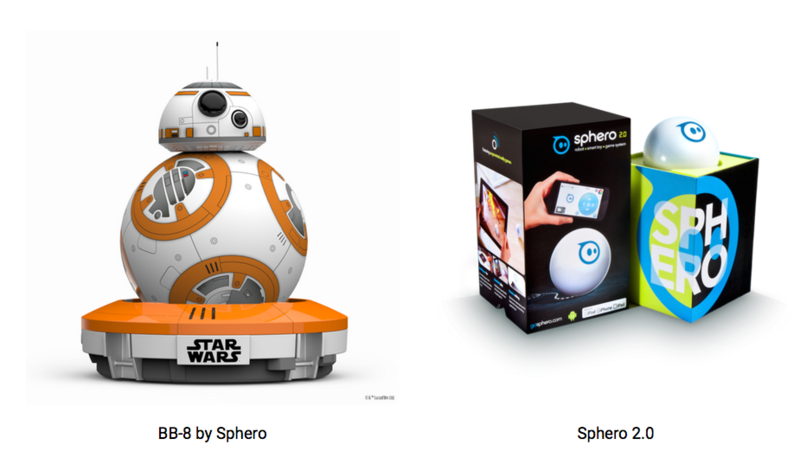 Kids love Sphero, so they turned that love into learning and creation. 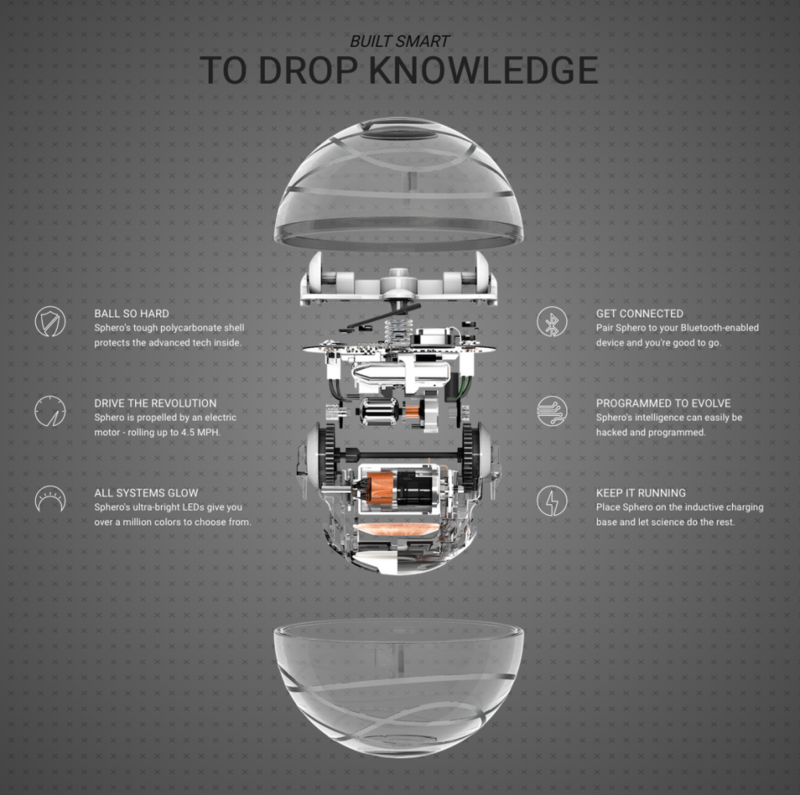 SPRK makes the skills of the future approachable and practical. And most of all, fun for kids of all ages.